waylander.2012 has no other items for sale. 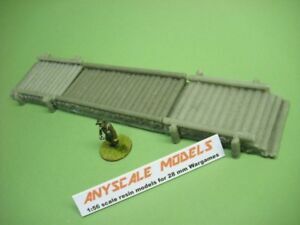 Wargames Scenery, Painted Damaged Bridge 20mm, 28mm, 40k. wargames Terrain.